Hey my fab peeps! 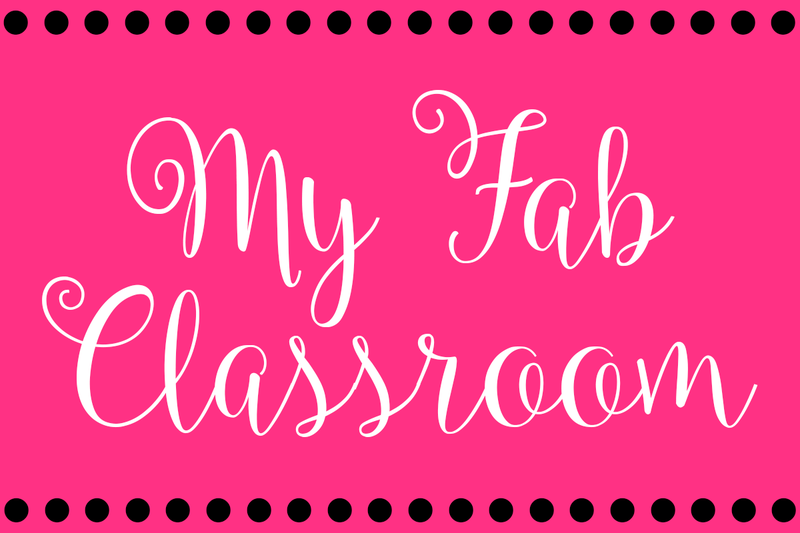 I'm so thrilled to be sharing with you some of my organizational options that I use in my classroom. 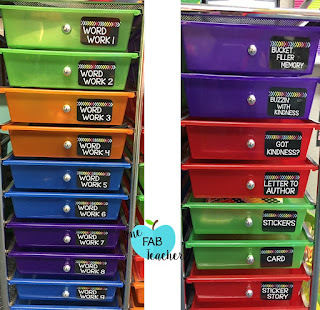 This piece of awesomeness is my teacher toolbox. This organizes anything my heart desires. The fab thing about this is that you can edit each drawer to your liking. 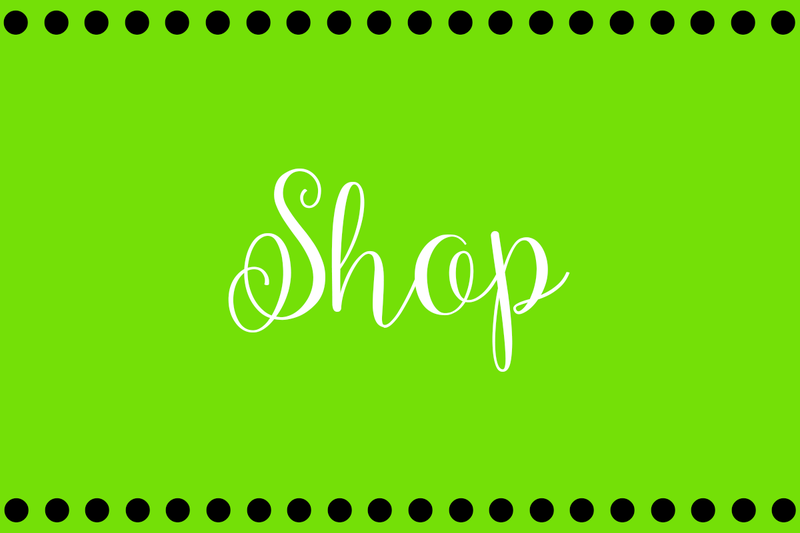 Just click the photo and it will take you to these labels. 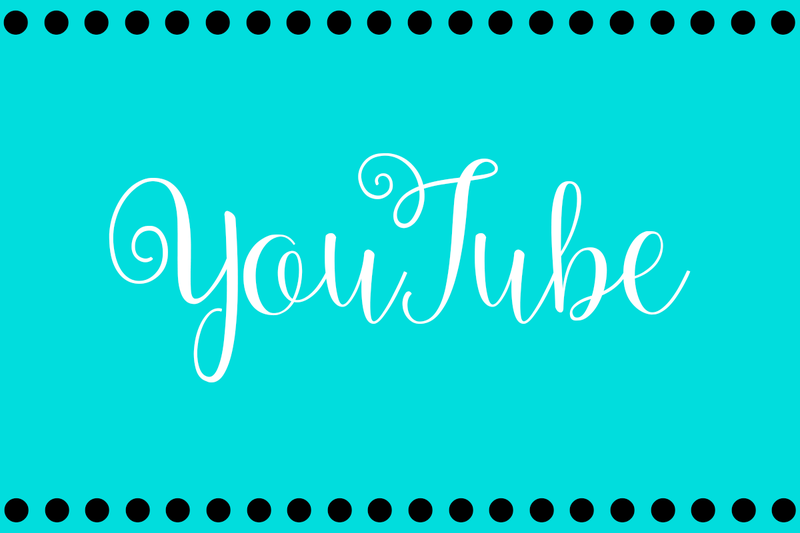 You kind find the toolbox here and you can see my Youtube video by clicking here. This toolbox will definitely change your life! This eliminates junk on or inside your desk. Winner, Winner, Chicken dinner! Now all of my kiddos have their own crayon box full of their own personal supplies. However, they may need a certain color crayon that they may not have anymore. So they come here and grab what they need, but they MUST return, because we are sharing these. 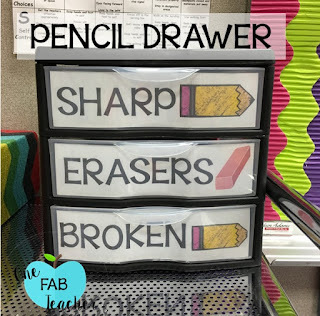 You talk about wanting to eliminate kids always saying, "My pencil is broke." Well here you go. I keep plenty of pencils in the sharp drawer. So when my kiddos need a new pencil they put their broken one in the broken drawer and grab a short one. It's FABULOUS!!!! Click the picture for the free download. All I ask is that you show LOVE in the review section. This magenta crate houses all of our math bags. The kids just come here and grab a baggie when they're playing math games, or when they are working on math work. When finished, they just place everything back into the baggie and put the baggie back into the crate. Our math bags hold our math tools; snapcubes, number lines, number bonds, and ten frames. 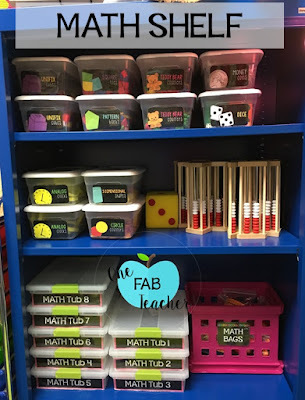 Tools that help my Firsties explore math. 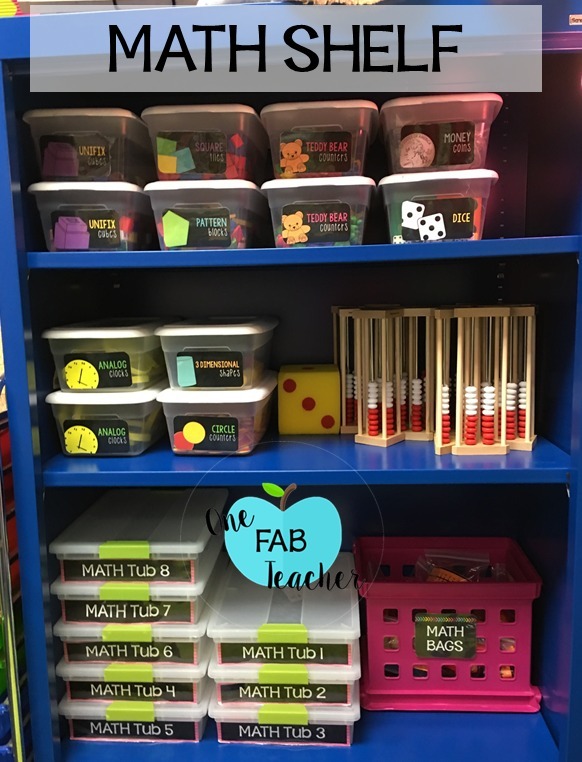 I place individual math games inside each math tub. 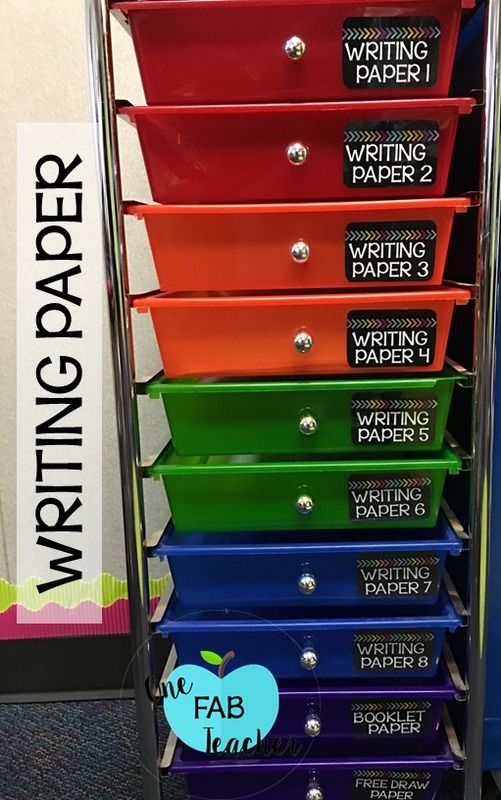 These math manipulatives are placed inside these plastic bins. Each bin is labeled nice and neatly. 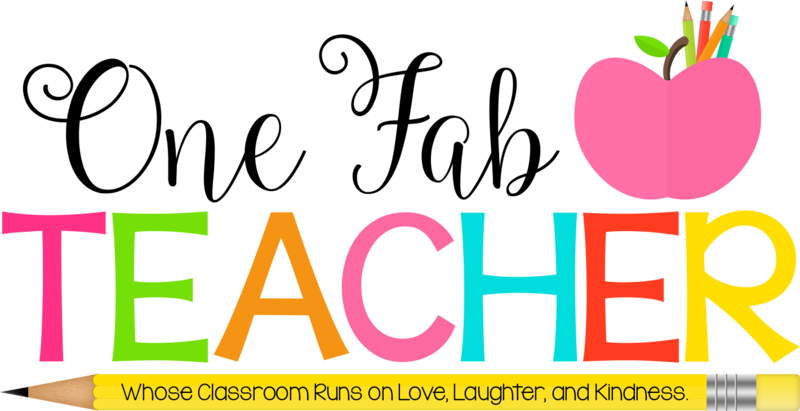 The labels were created by the fabulous Amy Groesbeck The Animated Teacher. This is my math shelf as a whole. I use these drawers to house my different types of writing paper that the kiddos can choose from. Simple and to the point. 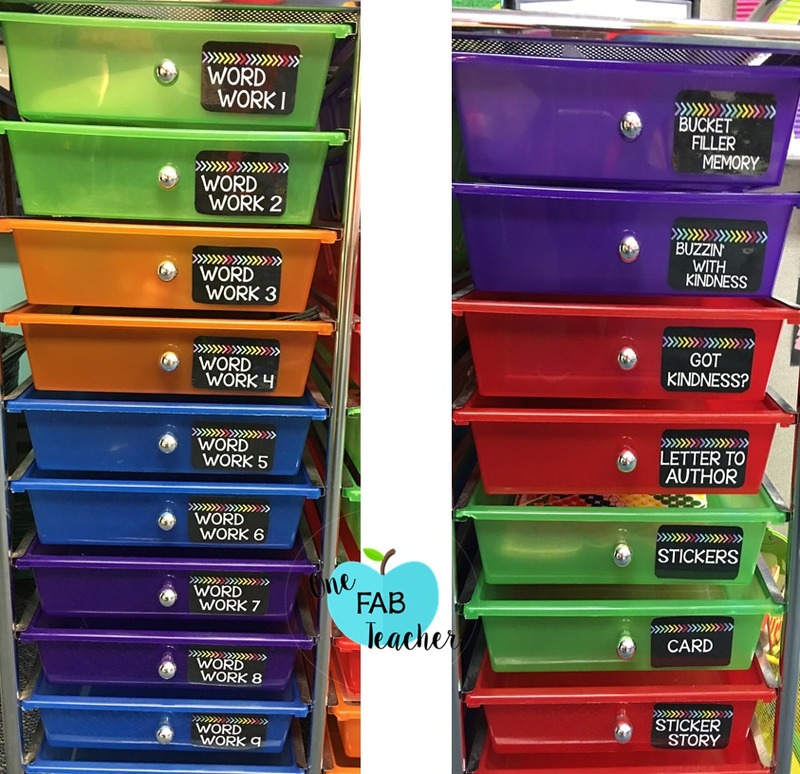 I did the same thing with my word work drawers and other activities.